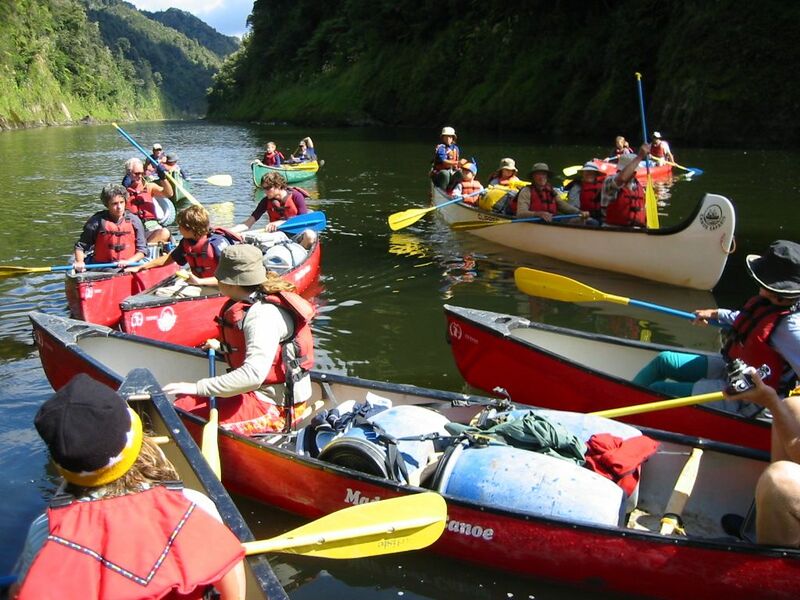 This trip is on the upper section of the Whanganui River. 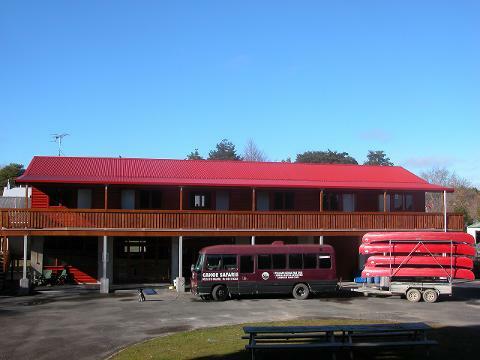 The trip departs from our base in Ohakune and we provide transport to the start at Taumarunui and back at the end of the day. There are many small bouncy rapids on the way to our takeout at Ohinepane - 22km downstream.